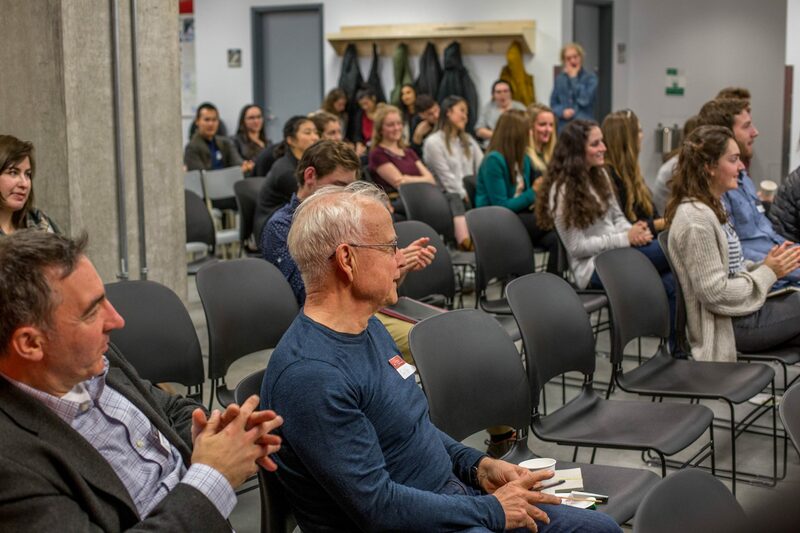 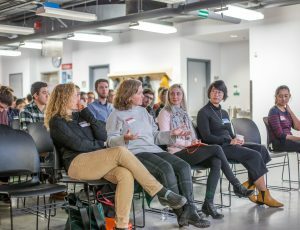 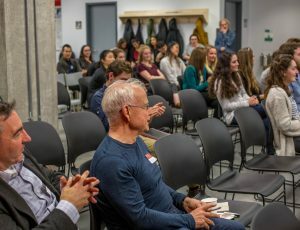 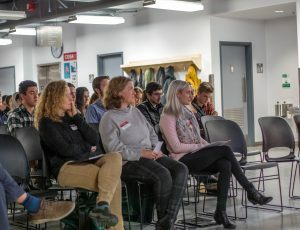 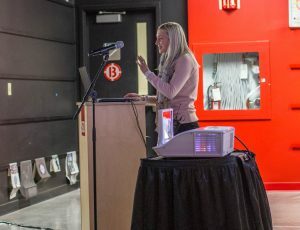 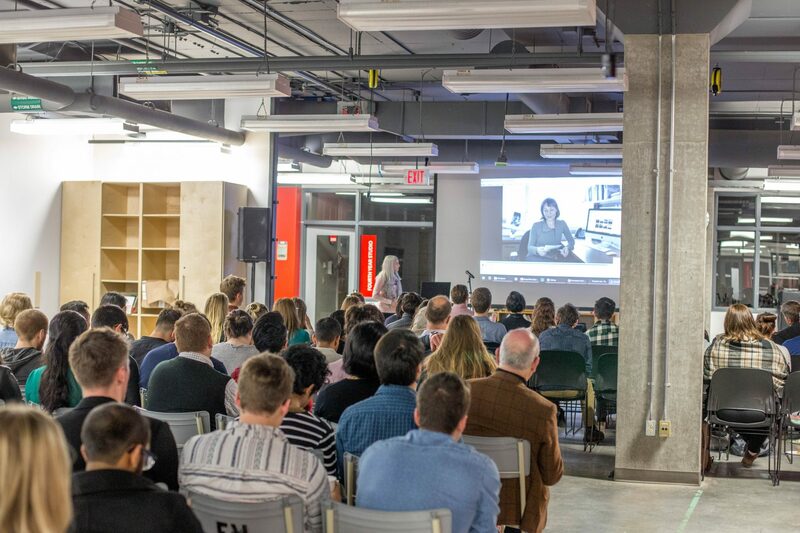 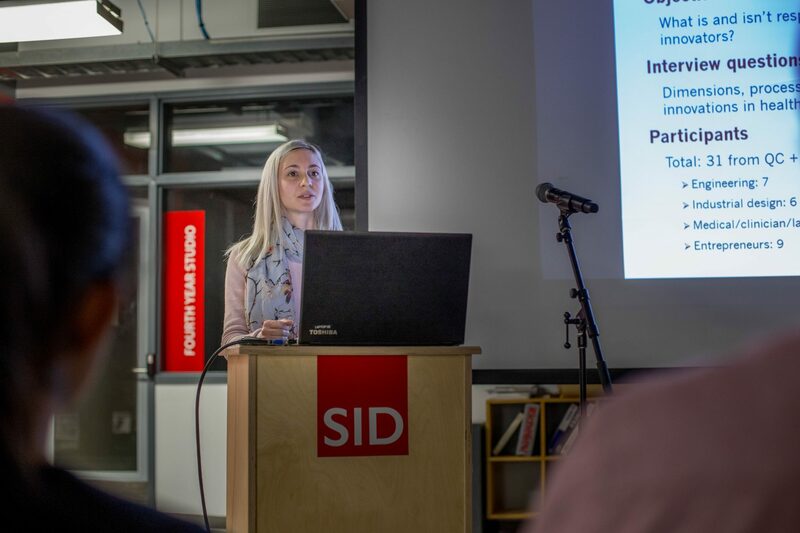 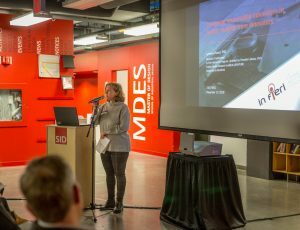 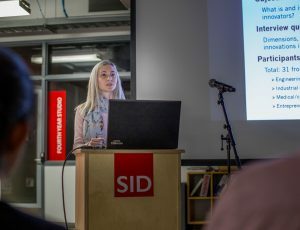 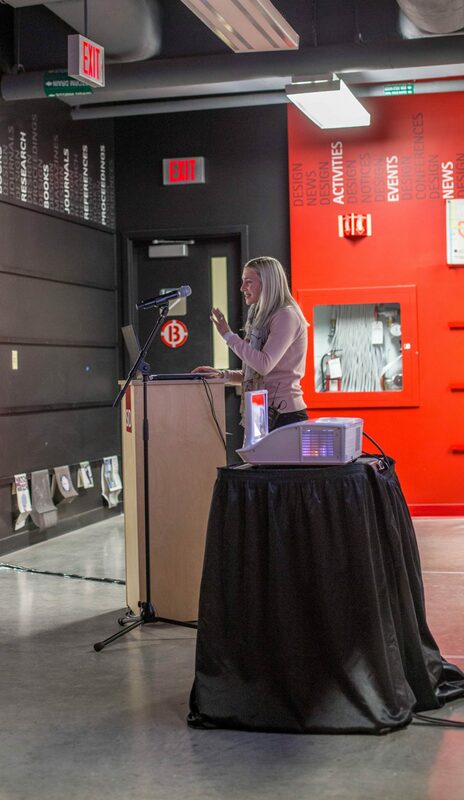 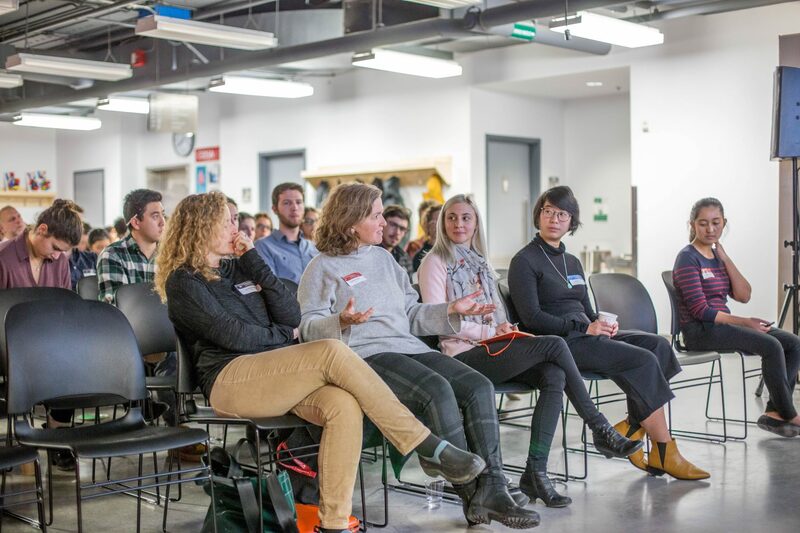 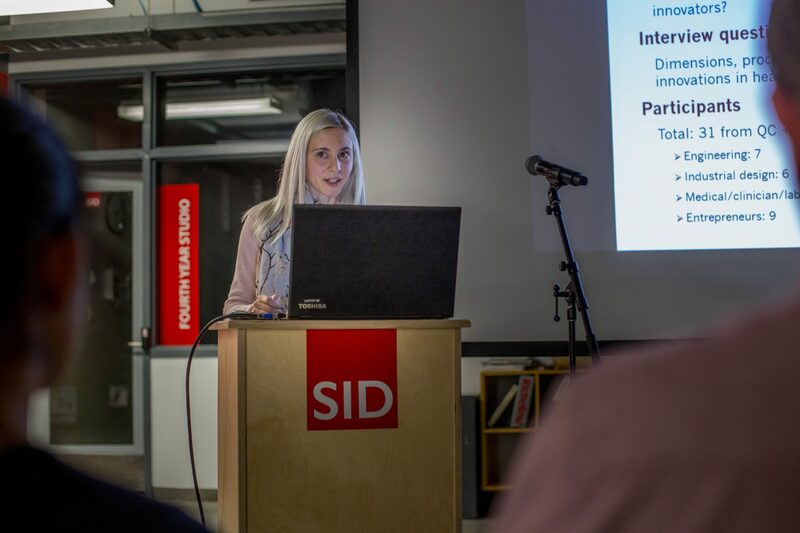 On November 13th, the School of Industrial Design welcomed Dr. Lysanne Rivard, a professional researcher at the University of Montreal In fieri program, to discuss her findings in her studies surrounding responsible innovation in health. 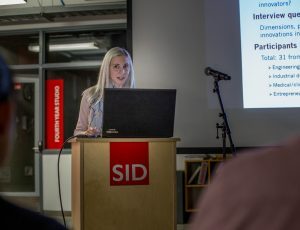 Dr. Rivard touched on issues that arise with open source innovations in healthcare, environmental impacts associated with designing for healthcare, as well as other ethical concerns in the field. 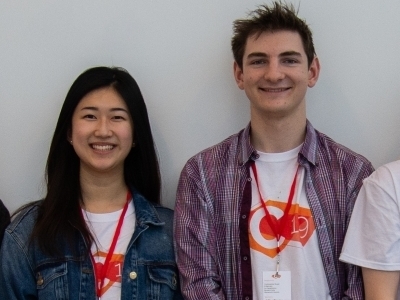 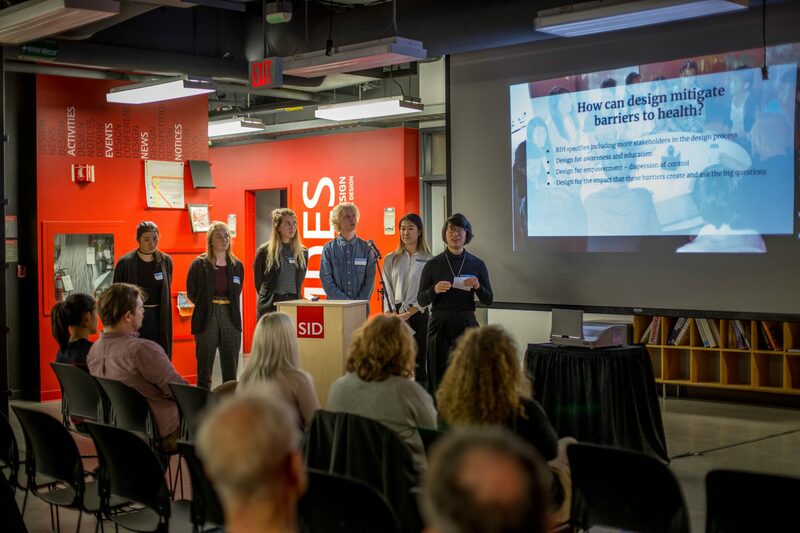 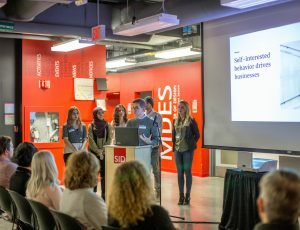 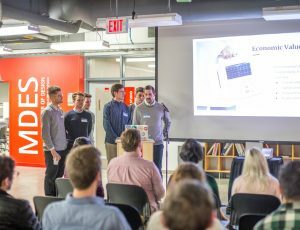 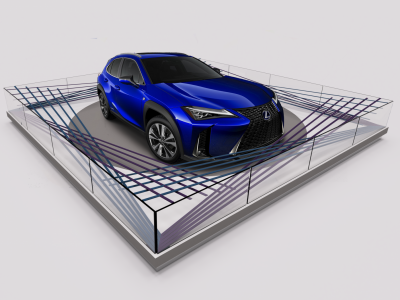 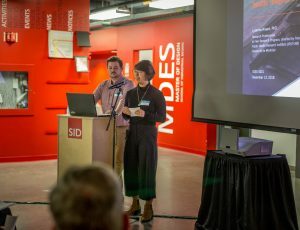 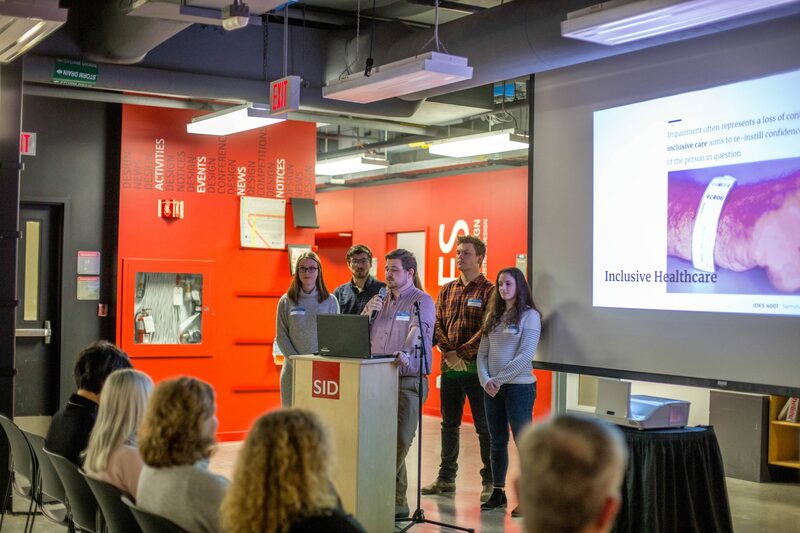 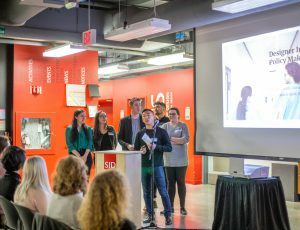 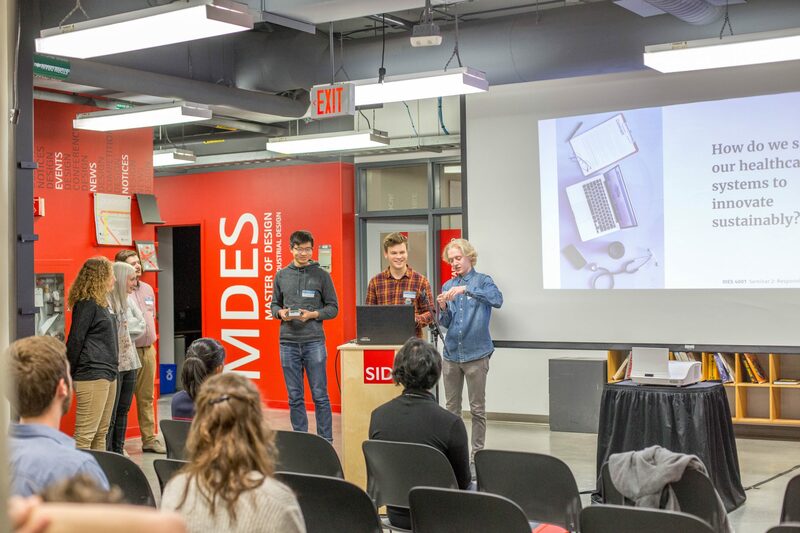 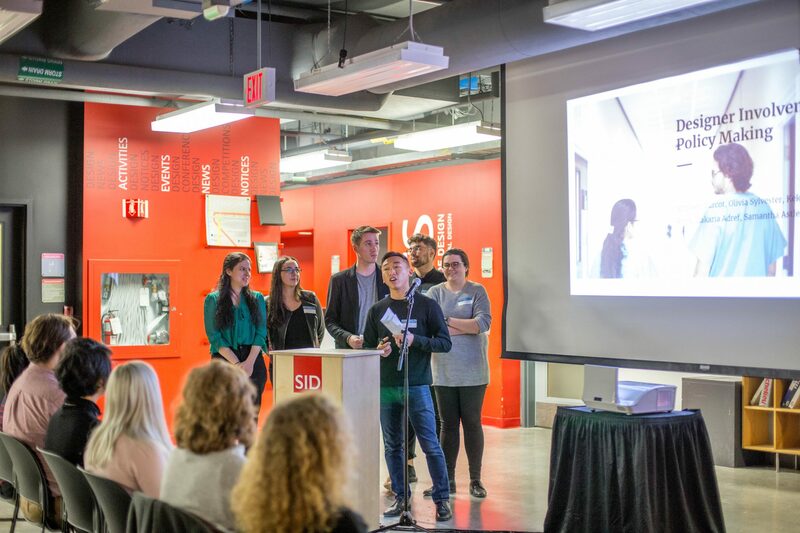 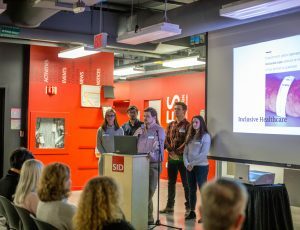 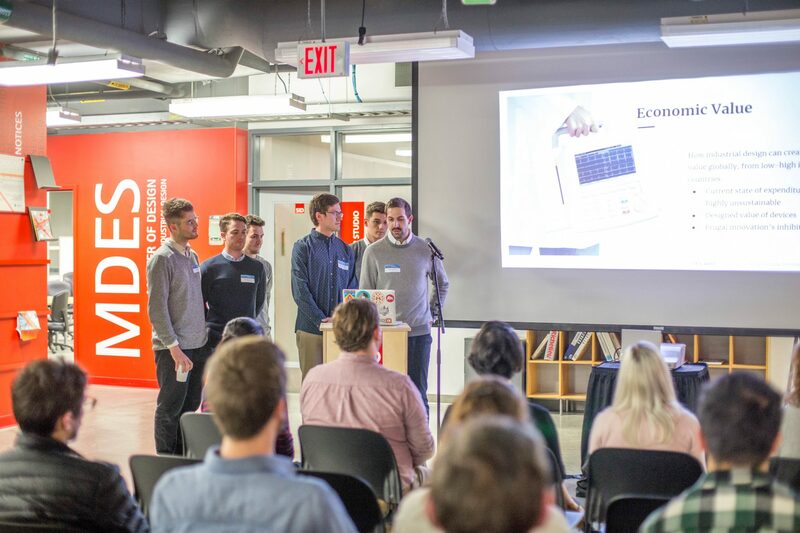 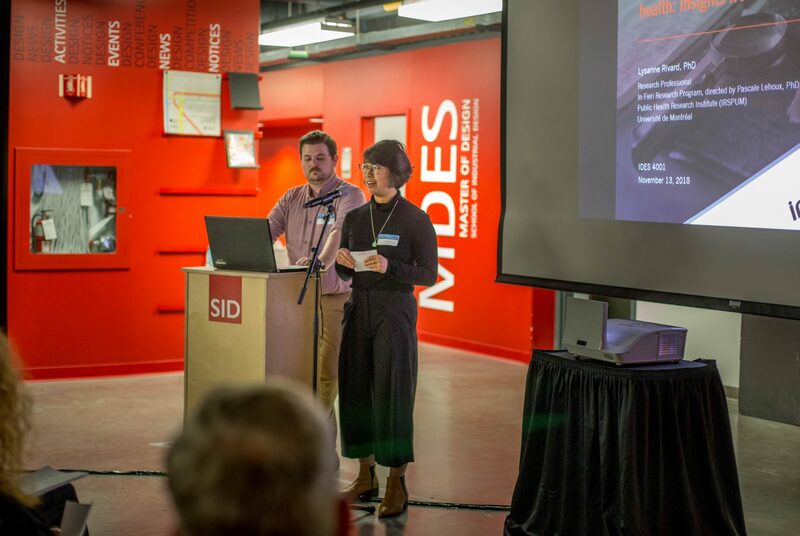 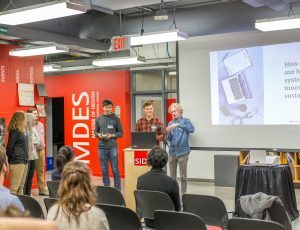 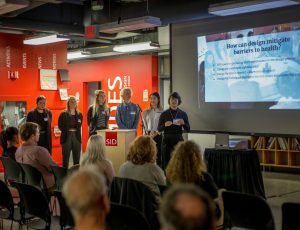 The fourth year industrial design students also presented on this topic, highlighting the designer’s involvement in policy, barriers to healthcare, individualized healthcare, as well as sustainable innovations. 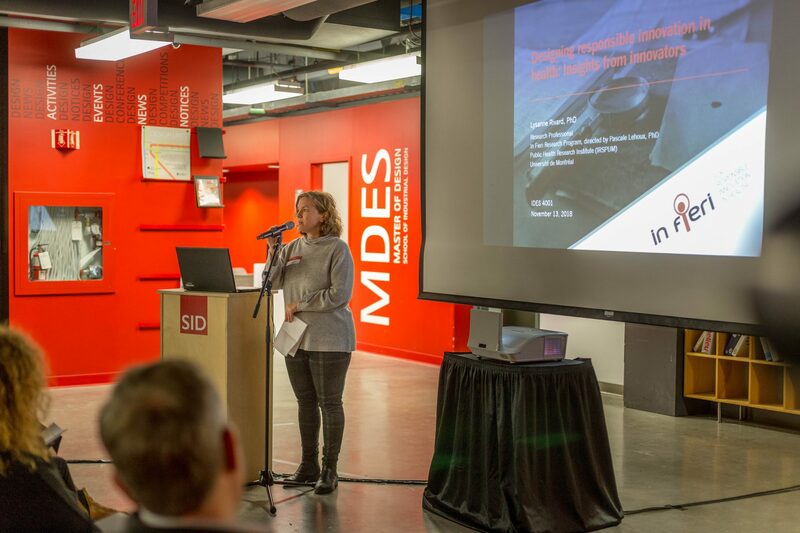 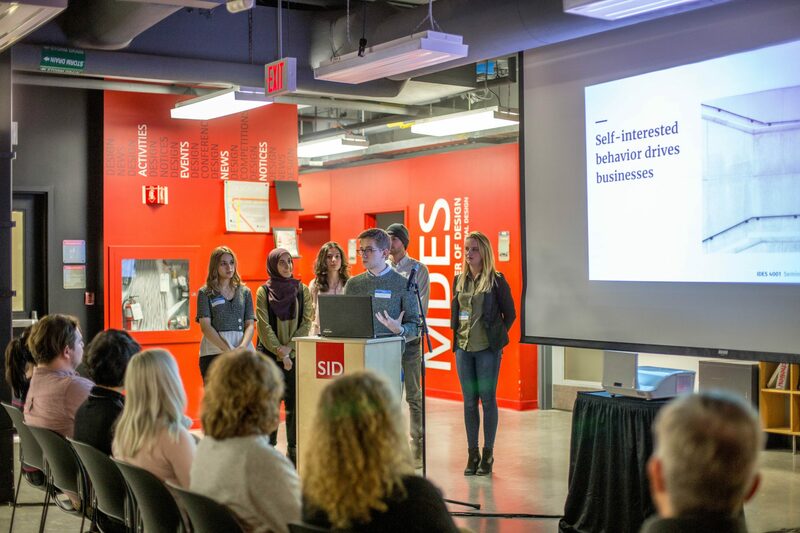 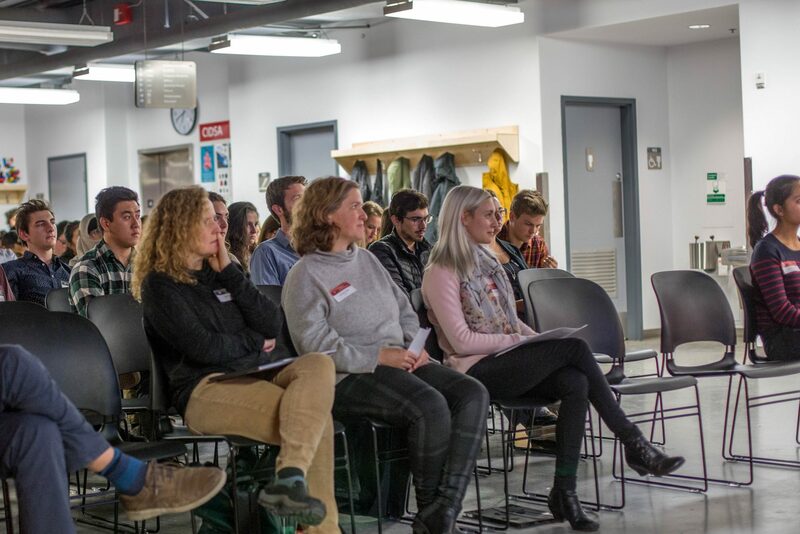 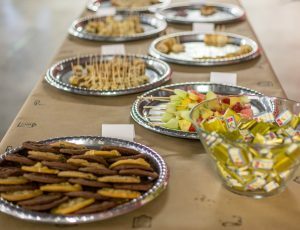 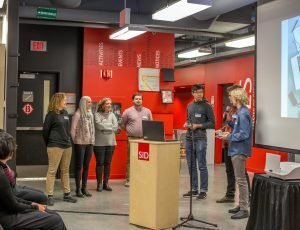 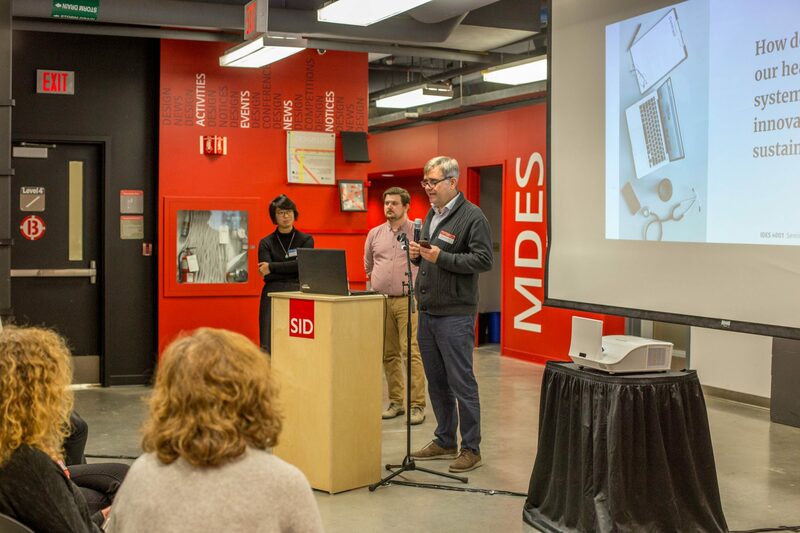 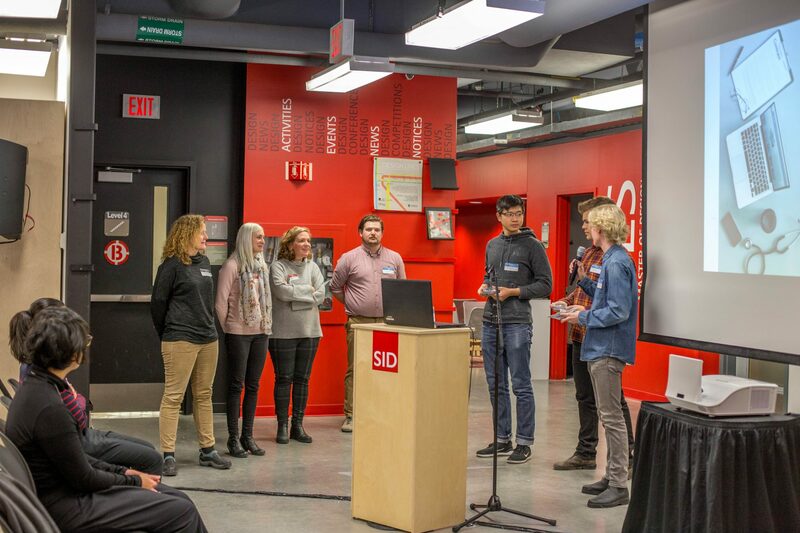 The seminar was hosted and run by the fourth year industrial design students, under the direction of Professor Chantal Trudel. 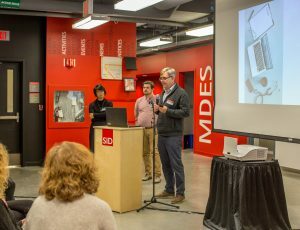 Bjarki Hallgrimsson, Director of the School of Industrial Design, gave the closing remarks. 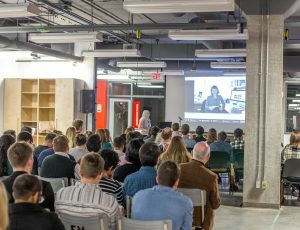 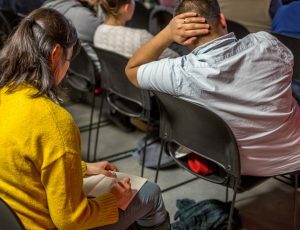 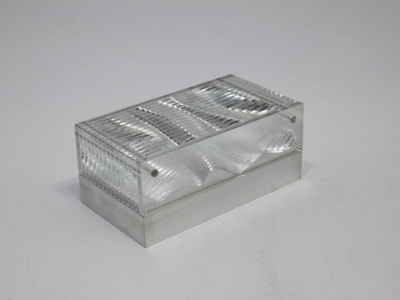 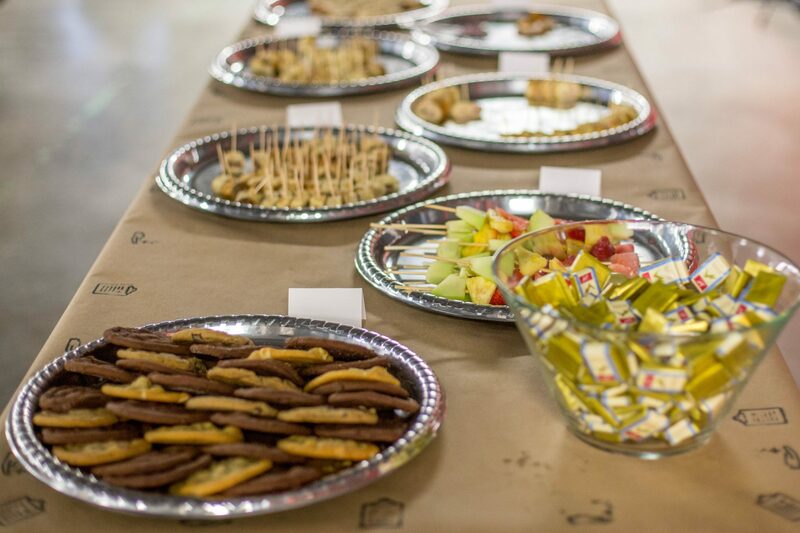 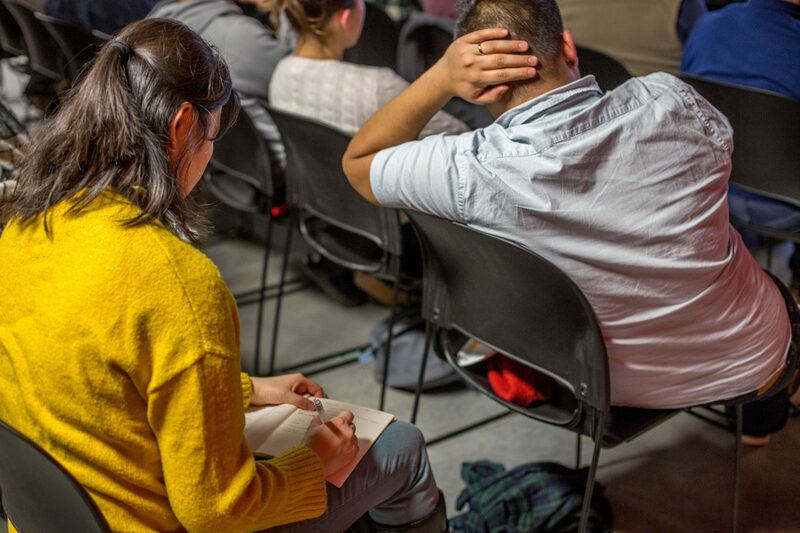 This was the final seminar of a two-part series surrounding the theme of design ethics.